The reason for cleaning an eaves trough is to prevent water damage inside the house. This is why many people choose to install leaf guards. 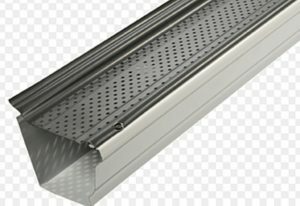 Installing gutter guards is a preventative measure. Remember, when you call a company to clean your eaves troughs, they are already plugged. This leaves you vulnerable to damage inside the house ceiling and basement. 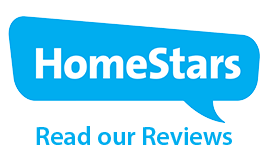 Install Smart Screen and forget about cleaning out your eavestrough. 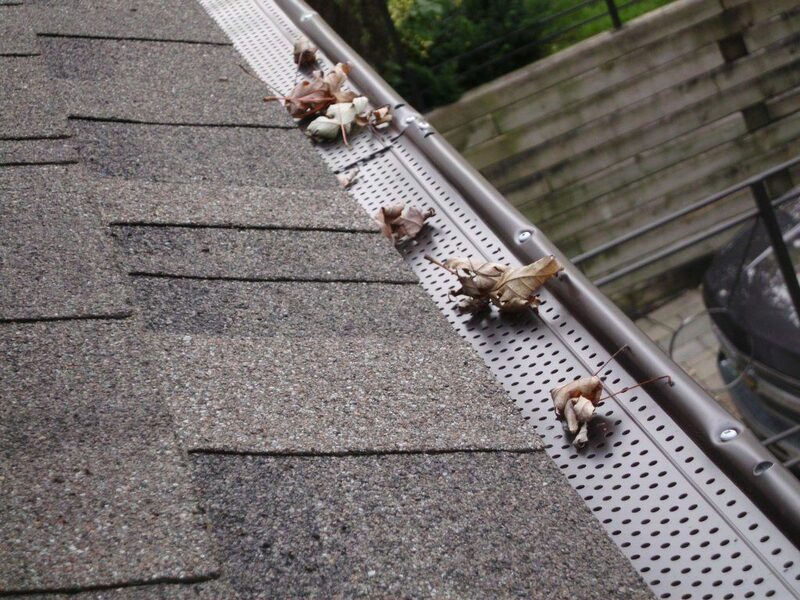 Smart Screen is the Gutter Protection System that filters out leaves and debris to keep gutters clean and free-flowing. Smart Screen’s heavy-duty, all aluminum construction, and its front and back fastening system, strengthens the entire gutter system to eliminate damage from wind, animals and the weight of snow and ice. 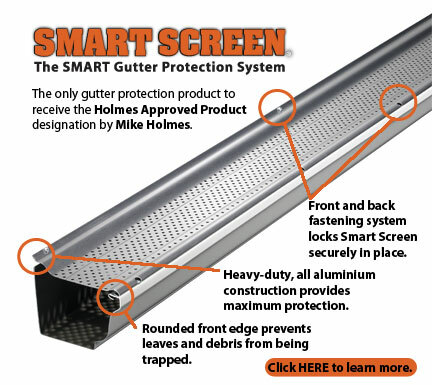 Smart Screen is the only gutter protection product to receive the Holmes Approved Product designation by Mike Holmes.